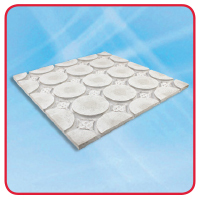 Overboard dry screed boards are used as carriers for pipes in underfloor heating systems. 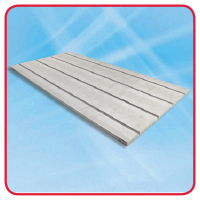 18mm thick straight feed board. 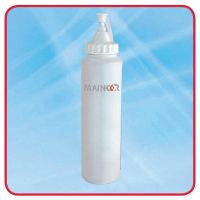 Mainadhesive for securing Overboard panels to the sub-floor. 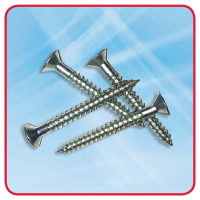 30mm long screws for securing Overboard panels to timber sub-floors.